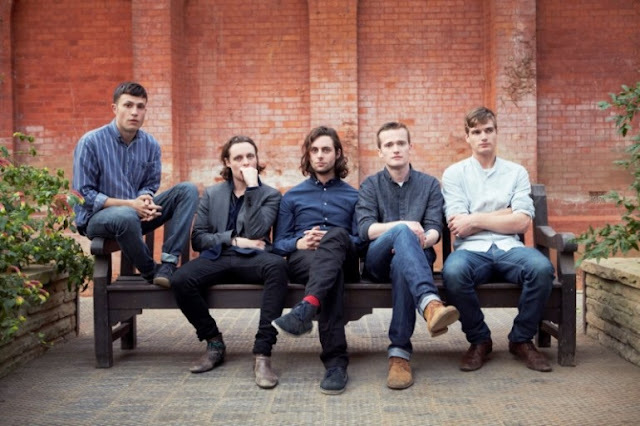 Last August The Maccabees split, much to the dismay of the musical community. This followed a brilliant 12 month period where the band scaled new heights; headlining Latitude Festival and getting their first number one album with the acclaimed "Marks To Prove It". Now we have the chance to bid this much loved band a proper farewell with two must see nights at London’s Alexandra Palace and one show at the Manchester Apollo next summer. Without doubt, these shows will be one of the highlights of 2017. Felix White says, "We're planning on these final shows being a huge celebration, thank you and goodbye to 14 years of writing, recording, playing and touring together." Tickets on sale Friday 9th December at 9am from gigsandtours.com and ticketmaster.co.uk.